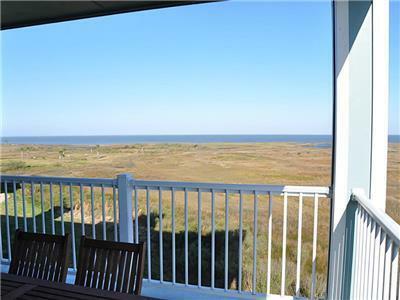 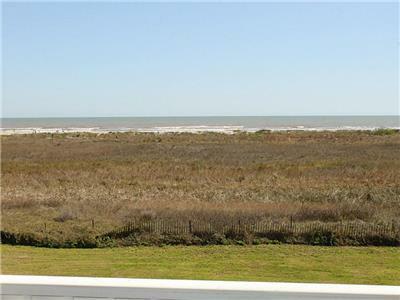 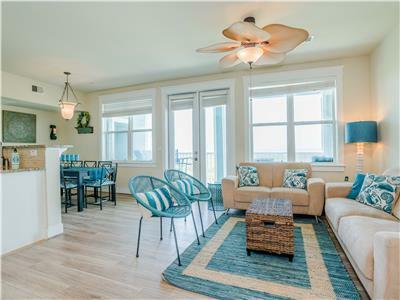 Fabulous unobstructed views of gulf from balcony! 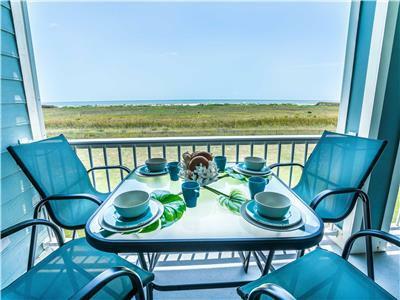 Enjoy your meals while you listen to the surf! 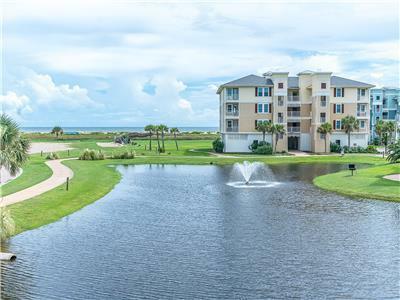 Dune walkover to beach left of condo building. 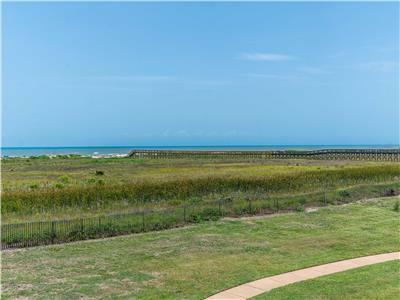 Dune walkover to right of condo building. 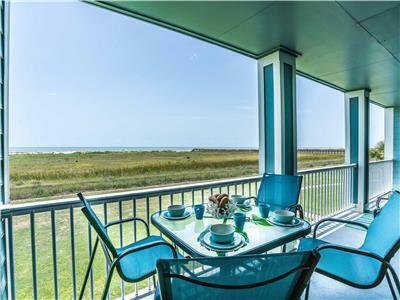 Great open floorplan with wall of windows to gulf. 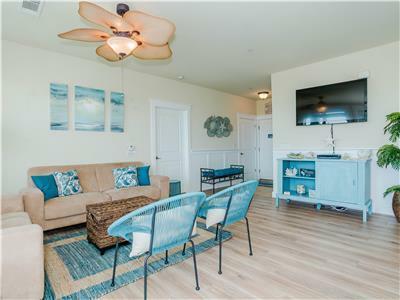 Big screen TV in living area. 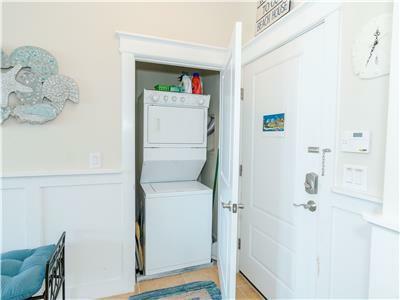 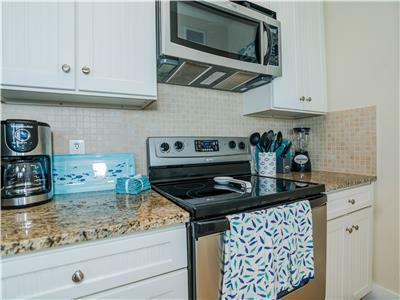 Kitchen comes equipped with small appliances. 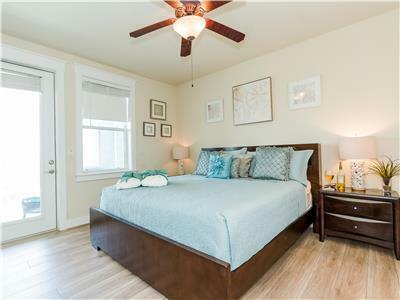 Master bedroom is located off of living room. 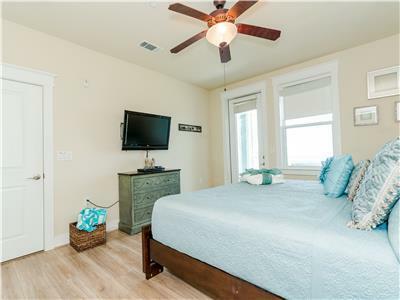 TV in master bedroom with door to balcony. 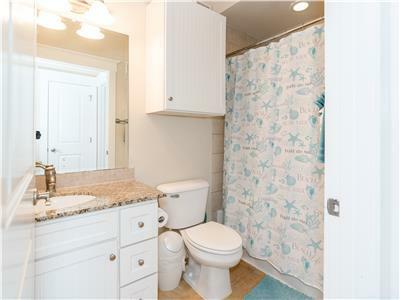 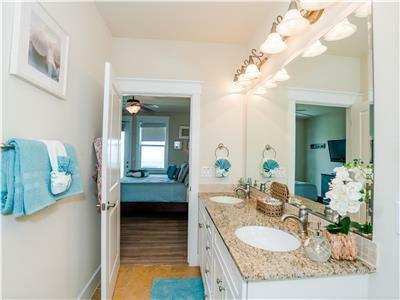 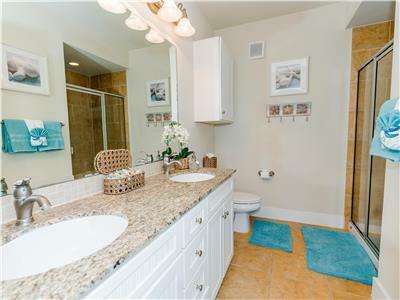 Master bathroom has double sink vanity. 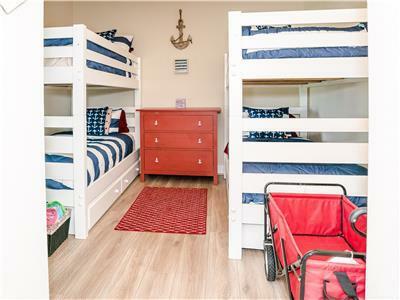 2nd bedroom sleeps 4 with double bunkbeds. 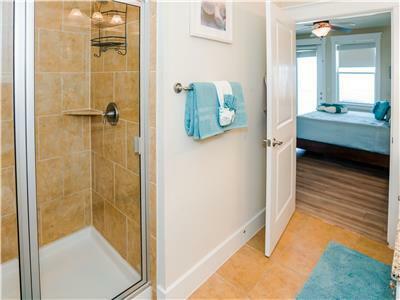 2nd bath with combo tub & shower. 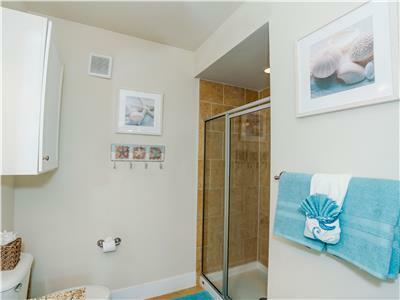 Bath towels, beach towels, blankets, toilet paper. 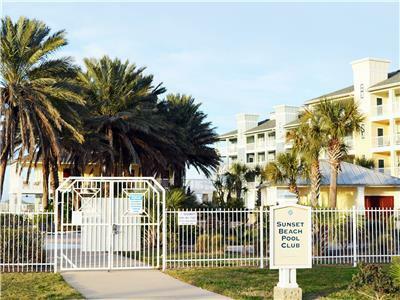 Enjoy amenities offered by Pointe West Beach Club. 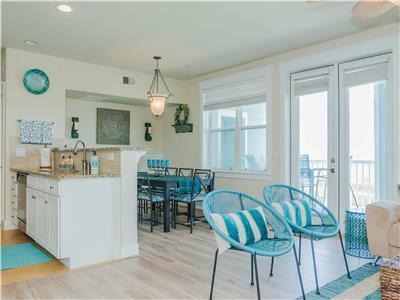 The Hangout has new owners and has been completely remodeled! 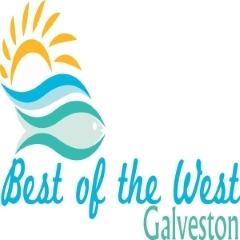 Courtesy of Best of the West, you'll enjoy unparalleled views of the gulf while at The Hangout! 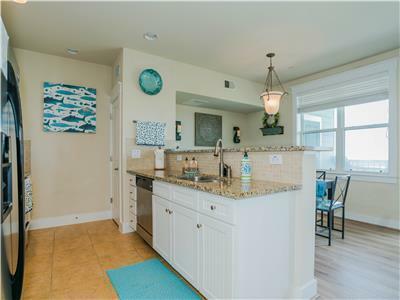 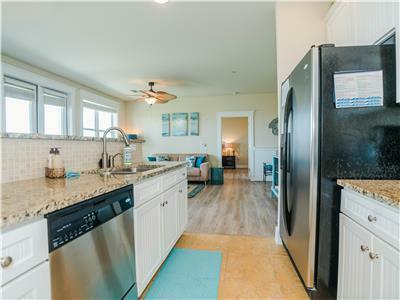 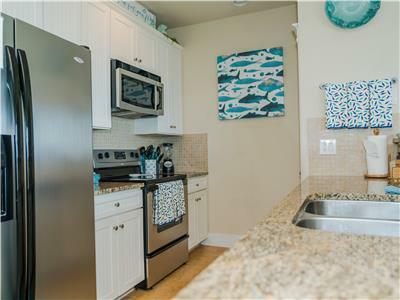 This beautifully appointed, family friendly 2/2 condo provides everything you need for a wonderful stay at the beach. 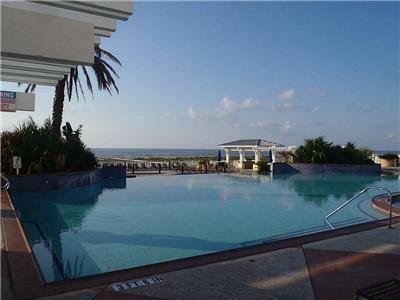 Located on the 1st floor, close to the Beach Club and an easy walk to the beach! 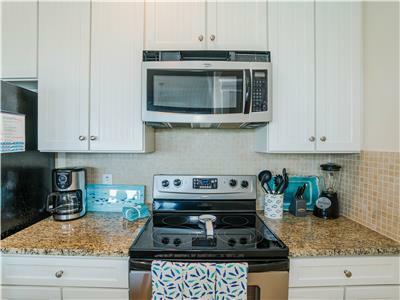 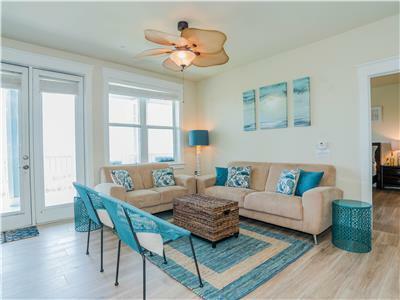 Enjoy the modern fully furnished condo, with 50" TV in living area, WIFI & cable, fully equipped kitchen, washer/dryer, bath and pool towels provided, and all beds are dressed for your party. 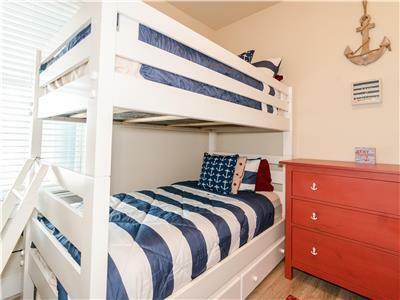 Master bedroom has king size bed with 37" TV and 2nd bedroom has two twin bunk beds with 37" TV. 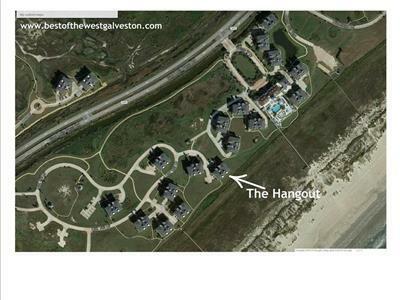 The Hangout is perfect for any type of getaway! 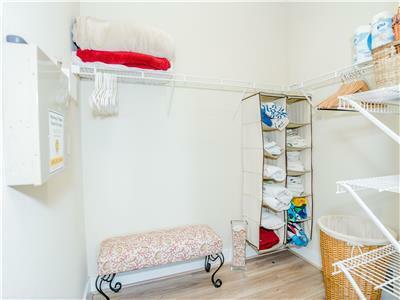 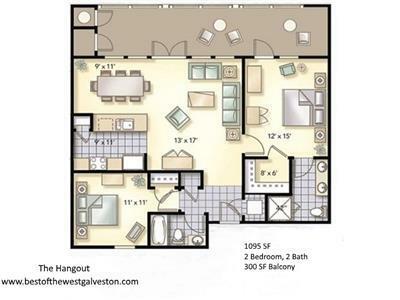 FOR FAMILIES & LARGE GROUPS - If you need more than one condo in order to accommodate your group this is a PERFECT SPOT! 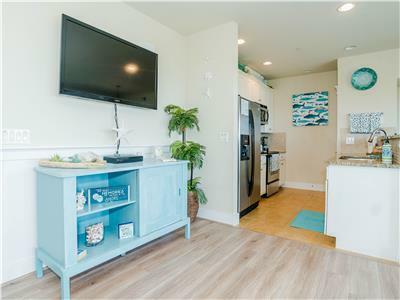 Best of the West has another condo available in this same building, right next door, Beach Potato, 3/3, VRBO #800892. 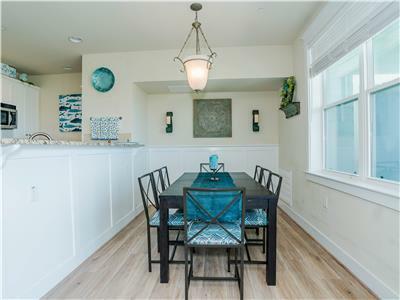 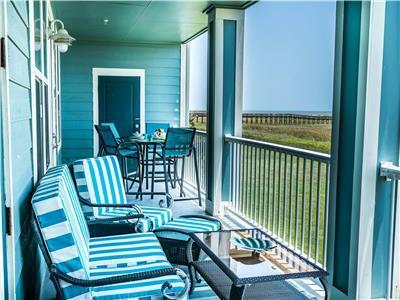 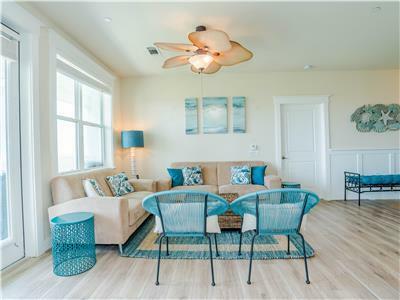 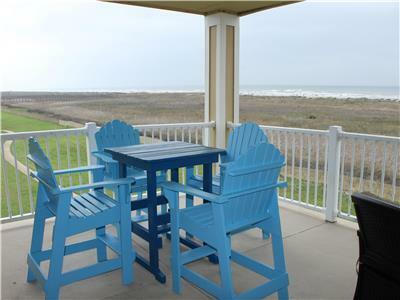 Pointe West is an exclusive resort community on the western tip of Galveston Island. 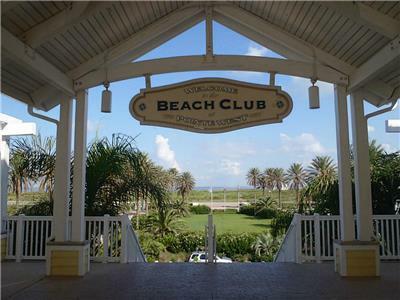 The beaches are clean and groomed regularly and they are by far the best on the island. 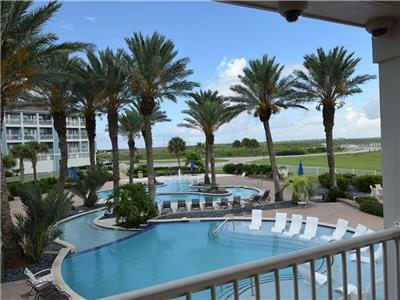 The main clubhouse has a beautiful infinity edge pool, hot tub, kid's pool, cabanas, grills, gift shop, workout facility with lockers and a game room. 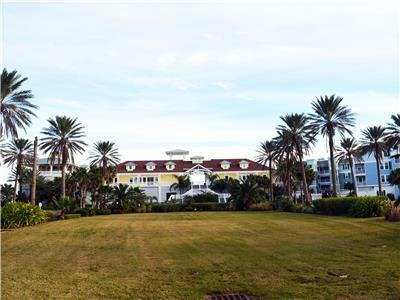 Pointe West BeachClub	 All Seasons Attraction 1237 ft. 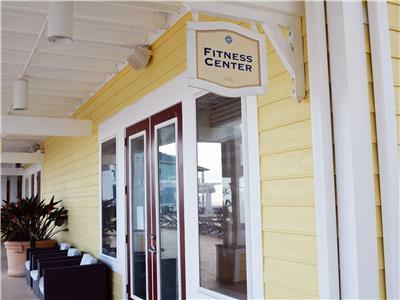 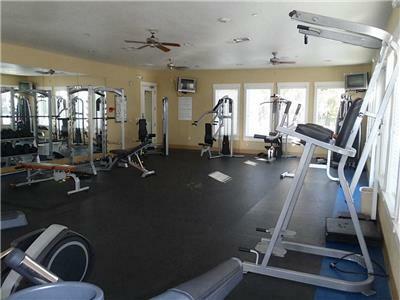 Fitness Center at The Pointe West BeachClub	 All Seasons Attraction 1388 ft. 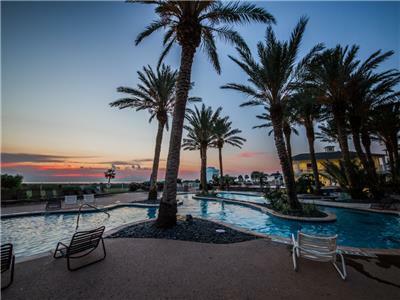 The Sunset Beach Pool & Lazy River	 All Seasons Attraction 3479 ft. 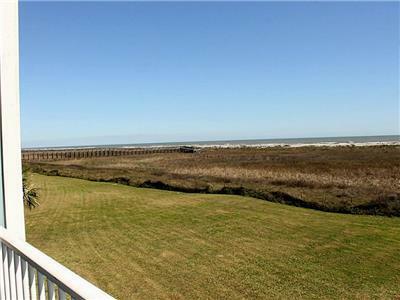 Beachfront!! 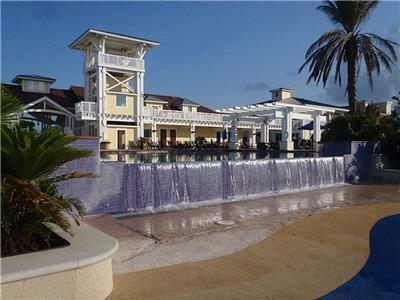 Book Now for Vacation Fun at Sapphire Beach!